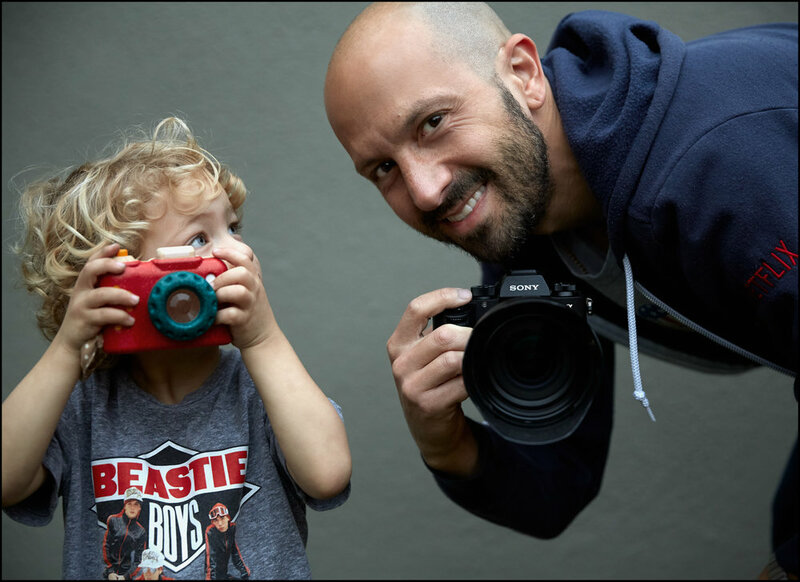 A well-established photographer in the entertainment industry for over 15 years, Greg Gayne is widely known for creating images that tell visually compelling stories. He thrives on collaboration with his clients and the crews that he works with to create eye-catching images and successful campaigns. Greg’s credits include a wide array of feature films (SAW, BRICK, THE CALL, VINCE VAUGHN’S WILD WEST COMEDY SHOW, LA LINEA, THE ROAD WITHIN, LIFE OF A KING), as well as television (BLACK-ISH, NEW GIRL, JANE THE VIRGIN, THE RANCH, SCANDAL, THE MINDY PROJECT, THE BIG BANG THEORY, PARKS & RECREATION, TWO & A HALF MEN, ER, HOUSE, 24) and commercials (TOYOTA, AIRBNB, TARGET DIRECTV). He has also photographed such celebrities as Vince Vaughn, Harrison Ford, Charlie Sheen, Zooey Deschanel, Aaron Eckhart, Chef Gordon Ramsay, James Franco, Seth Rogen, Mike Myers, Justin Timberlake, and Sandra Bullock. Additionally, his work has been featured in the international advertising campaigns for the films THE CALL, SAW, THE ROAD WITHIN and BRICK, as well as many network TV shows. A native New Yorker, Greg’s unique visual approach was shaped by his work in street and travel photography. After graduating from Rutgers, Greg took a strong interest in film and television while working on sets in both New York and Los Angeles. Now, officially a transplant, he currently resides in Los Angeles with his wife and two young, HIGH ENERGY sons. When he’s not changing diapers, Greg’s adventurous spirit and inquisitive nature frequently takes him to places like Europe, Morocco, Turkey, Mexico, Cuba, S. Korea, the Philippines, Indonesia & Thailand, where he captures the life and experiences of those places and their people.